How do you build a gaming system custom for The Chainsmokers? You add flashing lights. Microsoft has released a new Xbox One S to the public, complete with a light show and all. Combining innovative design and marketing strategy, Microsoft teamed up with the artists of “Closer” to deliver a product unique to the duo’s brand. 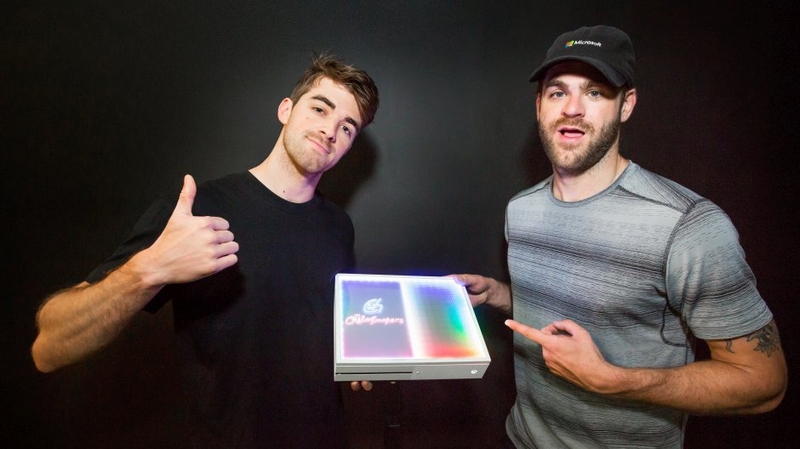 “We were really pumped to work with Xbox on this project and help bring our music to life in a new way, by combining it with the best gaming console in the world,” said The Chainsmokers. The new Xbox One S boasts some pretty impressive tech. 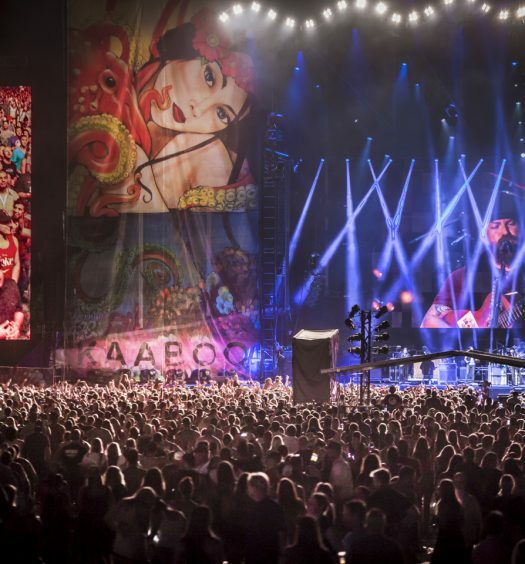 The system uses a thumbnail-sized USB microprocessor to simulate the lights loved by fans at every Chainsmokers concert. The result is a console with dynamic 3D effects, a feat never before done by Microsoft. “Over my time, I have seen many unique consoles come to life but nothing ever like this one. 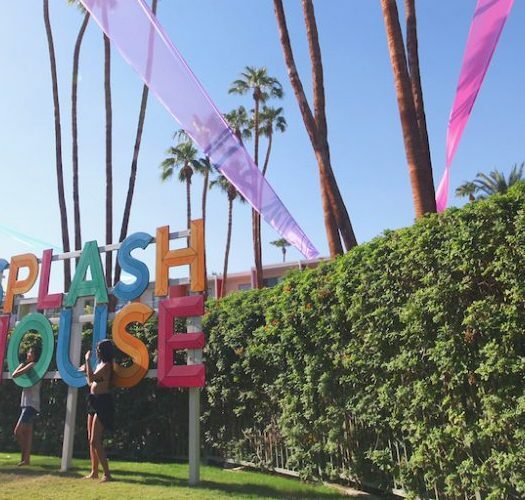 This is a true piece of art and we’re so excited that we got to partner with The Chainsmokers on it,” said Aaron Greenberg, General Manager of Games Marketing at Xbox. The EDM DJ duo and Microsoft collaboration is just the beginning; due to large success, Microsoft is making more custom consoles for high profile brands and celebrities as part of a larger project. To add to the hype, Microsoft has advertised a giveaway for one lucky fan to win the newest console. 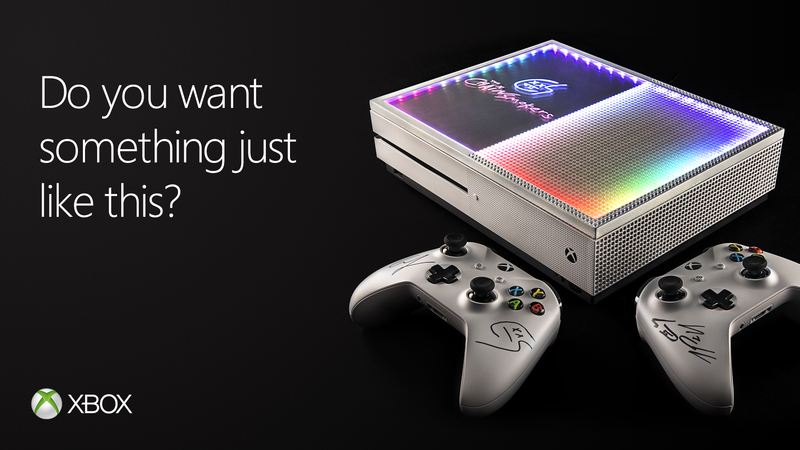 To enter, you tweet why you love The Chainsmokers’ Custom Xbox One S console so much. The winner will receive this one-of-a-kind $8,000 USD product. The Chainsmokers’ promotion runs until September 17th. Click here for a list of complete rules.